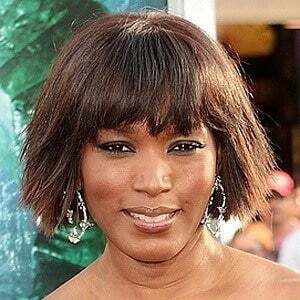 Actress who earned an Academy Award nomination for her role as Tina Turner in the 1993 biopic What's Love Got to Do with It. 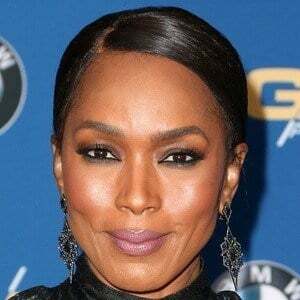 Her other film credits include Waiting to Exhale, Notorious, The Jacksons: An American Dream, Malcolm X and Black Panther. 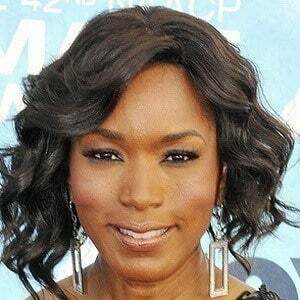 She also plays Desiree Dupree in FX's American Horror Story. 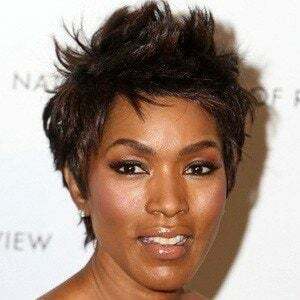 She earned a Master of Fine Arts degree from the Yale School of Drama in 1983. 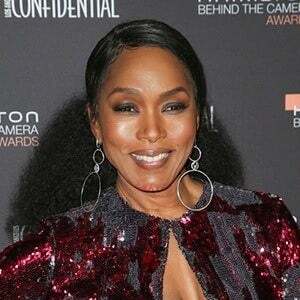 After graduation, she worked as a receptionist at a beauty salon then began landing roles in a number of New York stage productions. 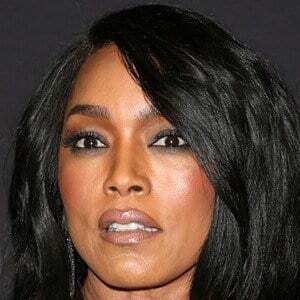 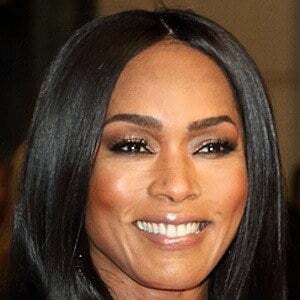 She made brief appearances in the films F/X and Kindergarten Cop, then had one of her first prominent film roles in the 1991 drama Boyz n the Hood, playing the character Reva Devereaux. 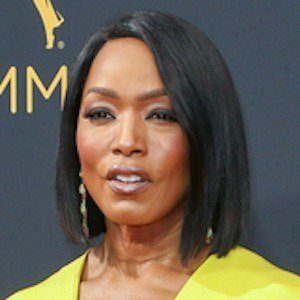 She married Courtney B. Vance in 1997, and the couple welcomed twins named Bronwyn and Slater in 2006. 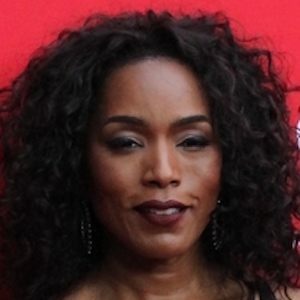 She was nominated for a BET Award for Best Actress for her role as Rosa Parks in the 2002 film The Rosa Parks Story.